2019.04.12 ｜ RYO the SKYWALKER. 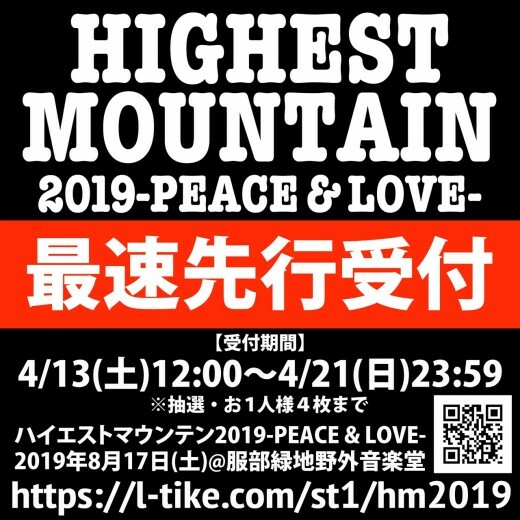 JUMBO MAATCH / TAKAFIN / BOXER KID / PUSHIM / RYO the SKYWALKER / NG HEAD / CHEHON / TAK-Z / EXPRESS / ONGYA / THUNDER / SHADY / BANJI and more !!! 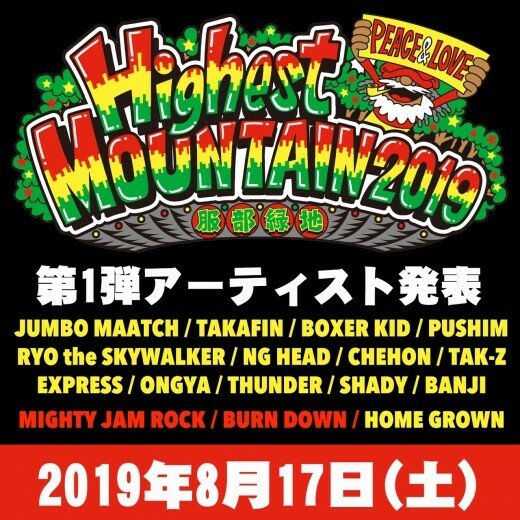 MIGHTY JAM ROCK / BURN DOWN and more ! !